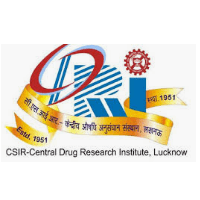 CDRI Recruitment 2019 – CSIR-Central Drug Research Institute (CDRI) Job notifications for the post of Junior Research Fellow (Project), Project Assistant & Project Fellow. The detailed eligibility and application process are given below. Project Assistant-III: M.Sc. in Chemistry or equivalent with 55% marks and two years of experience in natural products research. 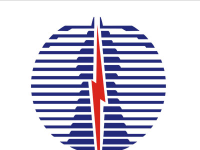 The selection for all posts will be based on the performance of Written Test/Interview. 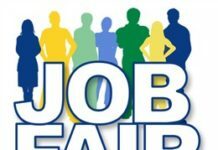 How to apply CDRI Recruitment 2019 for JRF/PA? All interested and eligible candidates can attend walk-in-interview along with required documents at the following venue on 23 April 2019. Docuemnts Required: Eligible candidates must bring with them a duly filled application (which can be downloaded from our website www.cdri.res.in), with original & attested copies of mark sheets/certificates etc. along with a recent passport size photograph.